At Kraemer, Golden & O'Brien, LLC, we have seen countless clients from other DUI firms come to us and experience our unique and professional approach to representation. 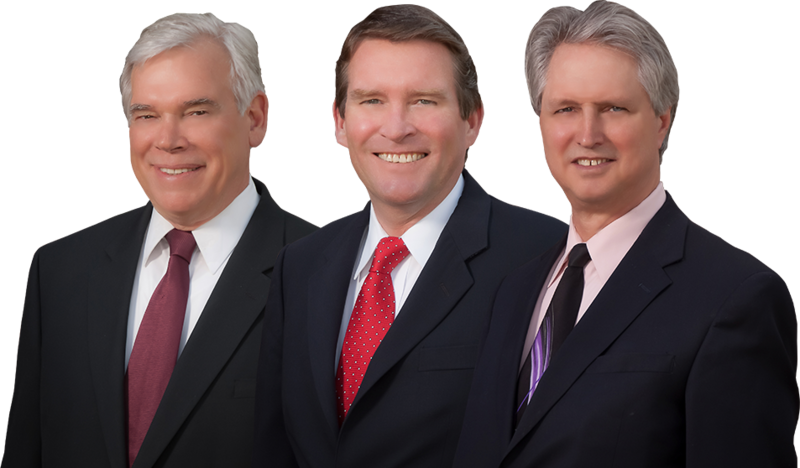 Our Wellington area clients have seen that an experienced DUI firm like us can make all the difference. The legal team at Kraemer, Golden & O'Brien, LLC has the know-how and investigative experience to find holes in prosecutors’ cases. With many years of working in the Wellington area court system, we feel confident in our ability to provide diligent representation. Defendants who do not want to gamble with their future can rest assured knowing our DUI firm will fight for their rights. At Kraemer, Golden & O'Brien, LLC, we concentrate all efforts on our clients’ DUI cases. If you or a loved one has been charged with a crime in or around the Wellington area, or if you have another critical legal need, reach out to us today, and get started with an experienced and dedicated DUI firm to better assist you with your case. Wellington area prosecutors can be intimidating. 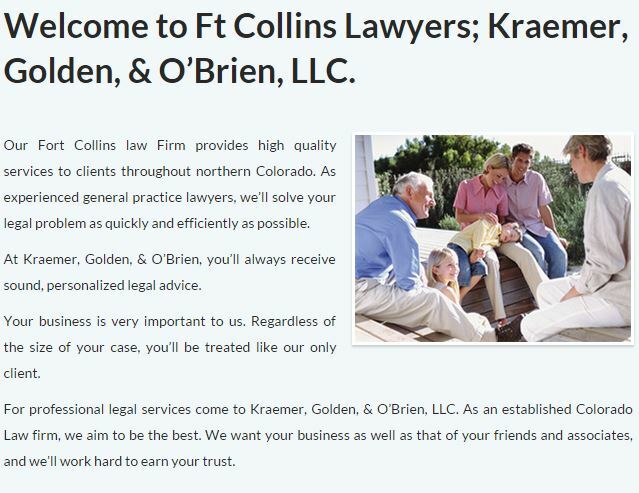 Don’t face them alone and call Kraemer, Golden & O'Brien, LLC at (970) 223-7000. We will put or many years of experience towards aggressively defending your DUI matters in Wellington area courtrooms.